At this point, I think it’s safe to say that we Indians have taken our obsession for PUBG (Player Unknown’s Battlegrounds) a bit too far. What? Do you think I’m exaggerating? Then take a look at the cases that have happened so far. A Jammu fitness trainer lost his mental balance. A man stabbed his sister’s fiance. A Mumbai boy committed suicide. And one bloke from MP drank acid while playing the game. 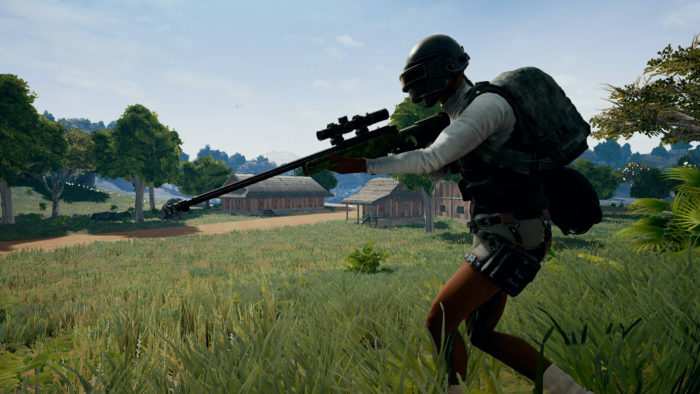 So, it is no surprise that PUBG is being hit with bans. 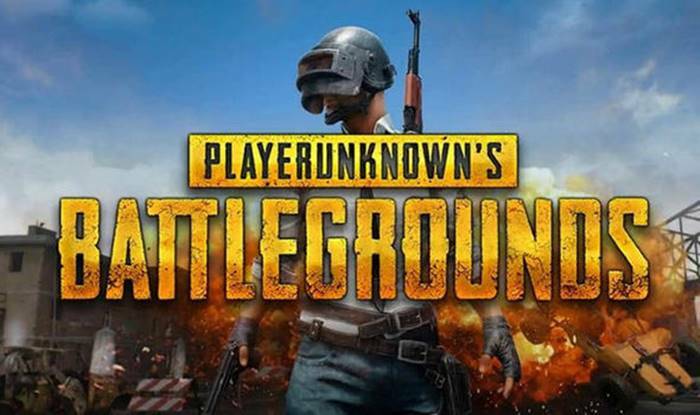 According to DNA India, on Wednesday Rajkot Police Commissioner Manoj Agrawal issued a notification to ban PUBG in order to put a stop to the increasing violence among children addicted to the game. The notice stated that the ban will be implemented in Rajkot from March 9 to April 30. The police said that anyone can file a complaint and inform the nearest police station against people playing the game and strict action will be taken against them under Section 188 of the Central Government Act. This decision comes after Jagruti Pandya’s (chairperson of the Gujarat child rights body) announcement that the National Commission for Protection of Child Right has recommended a countrywide ban on PUBG. That had prompted the Gujarat government to ban the game in schools. The discourse around banning PUBG is quite tricky. Because if you start banning something then what’s the limit and how much control does the Government have over our free will? But on the other hand, what are the other options to curb the devastating consequences of playing the game? What are your thoughts on this scenario? Let us know in the comments.